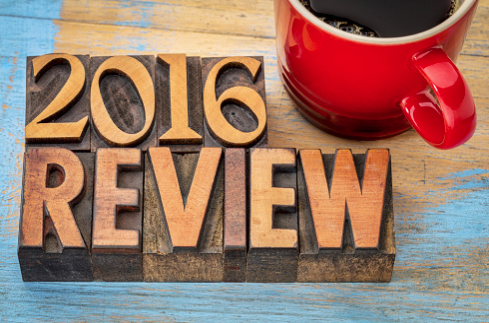 Marketing experts made their predictions about new trends in 2016 before the year even started. As 2016 came to a close, we were able to more accurately see if those predictions came true. The three main trends that people predicted and then saw come to fruition in 2016 were personalization, the increased use of mobile devices, and multi-channel campaign integration. One of the trends predicted in 2016 was an increase in the personalization of direct mail. And indeed, they were correct. Personalization became more prominent in 2016’s direct mail than we’re used to seeing. Variable Data Printing (VDP) makes it easier to personalize mail and swap out certain pieces of information for each person, depending on different segmentations; all in one run, without stopping the press. Agencies with this type of technology are a step ahead of everyone else. Aside from the savings that come from being able to print in one continuous run and not breaking the postage sort, VDP allows for quick and efficient personalization. This is a huge advantage because people are automatically drawn to anything that has their personal information on it. “Personalized printed media absolutely has a more powerful presence than does personalized email because the recipients know it takes more care and effort to customize print media than it does to churn out digital forms of the same,” (LinkedIn). 1. Use the person's name. As an agency, show your full capabilities and don't just put their name on the outside of the envelope, include it throughout the actual mail piece in places that normally would be generic. It's essential that if you choose to personalize a name, though, that you spell it correctly. 2. Use location. Market your campaign with the idea that all their neighbors are already using that product or service. Or use location as a way to send them to a specific store location to make it easier for them to access the service or product in the offer. 3. Use their history. If your databases are up to date, this should be an easy task. Use a person's former purchases as a guide for deciding what offers to send them or how to personalize each offer to gear directly to them. Just make sure that the historical data you're using as comparable information makes sense with the current offer at hand. 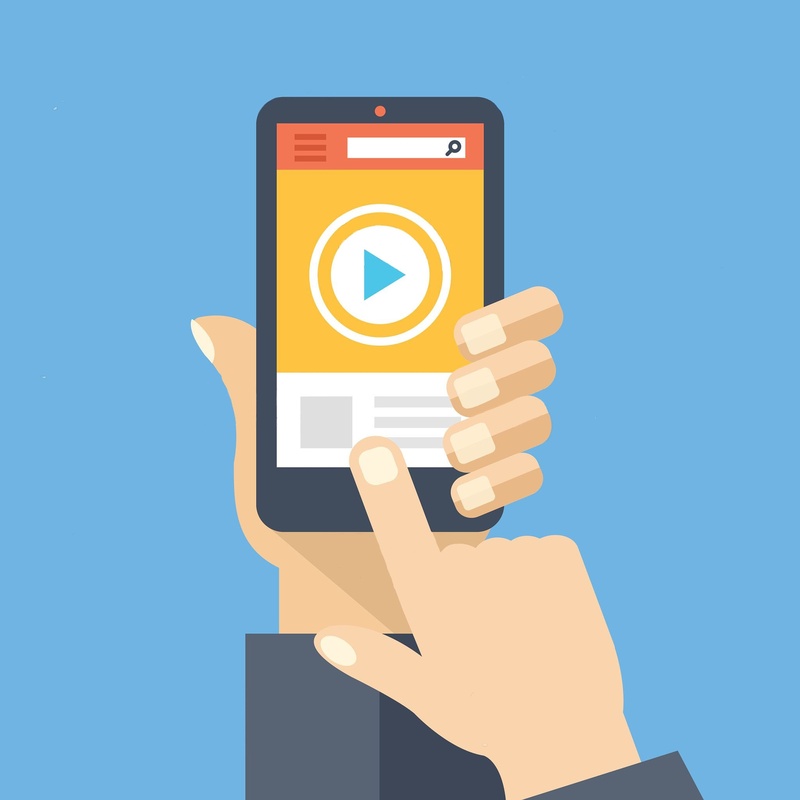 Another predicted trend for 2016 was the rise of the mobile device screen being used as the first screen. Once again, this was an accurate prediction. “The implications are clear — if you’re not able to reach your audience through mobile search or display, or you’re not providing a satisfactory mobile experience you will miss out compared to competitors who are,” (Smart Insights). With more people going to their mobile screen first, it’s important that your direct mail pieces also allow them the ability to do so. People act on things in the moment, so in any given moment they probably have their mobile device with them. And if a landing page is designed for a mobile screen, the convenience factor associated with your brand adds bonus points. 1. Incorporate augmented reality. You now have the option of including augmented reality (or virtual reality) elements into your mail piece. In order for the augmented reality function to work, the recipient would need to follow instructions and use their mobile device to download an app or visit a certain webpage. 2. Utilize PURLs. These are “unique and personalized landing pages created especially for each recipient,” (Target Marketing). With the use of PURLs, not only do recipients get a page full of content tailored to them, you as the company also get a notification when they go to the page, accumulating data that can be used for future marketing reasons. 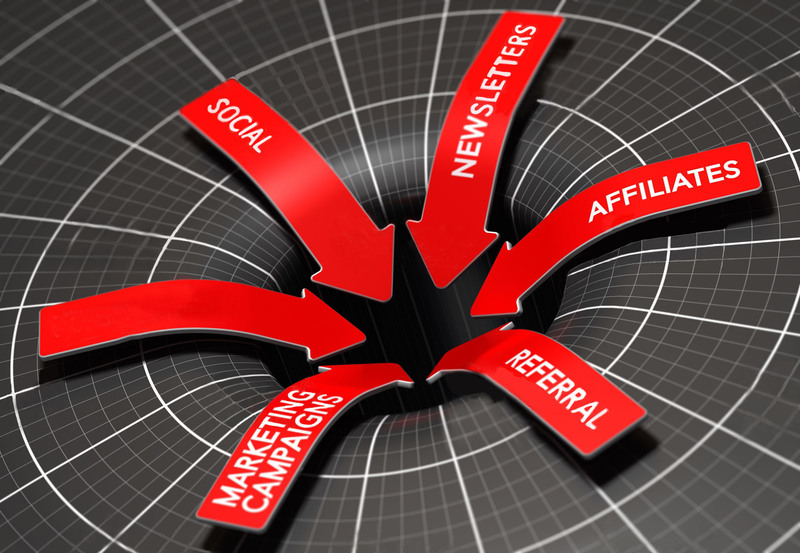 With so many ways to connect to customers, it’s essential to a good marketing campaign to promote through all channels available. So instead of just sending a piece of direct mail, follow up with other marketing pieces and view the direct mail piece as simply the beginning marker. 1. Utilize your social media to get followers and build better data on your target audience before your next mail piece. In order to let people know you’re on social media, include the handle names for your company on the direct mail or email pieces that you send out. 2. Make sure your social media pages are up to date and offer something for customers/consumers that people who don’t follow them wouldn’t be able to get. For example, in your direct mail piece, promote that they can get an extra coupon if they follow you on Instagram. 3. Follow up direct mail pieces with emails. The direct mail piece will make people familiar with your company/brand so that when your email is in their inbox, they don’t just automatically delete or report spam. 4. Use Google or Facebook ads to target market directly to people in your audience that you may have already sent your mail piece to. Again, this adds more familiarity with your company/brand. 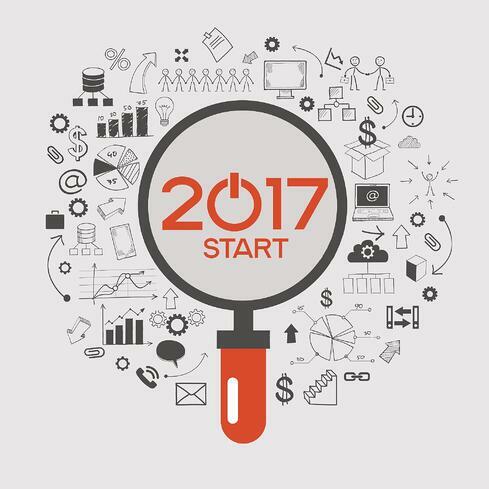 Predictions within the industry are already being made for 2017. Some of them include the use of new technology (like Augmented Reality) to make your campaign stand out from the rest, enhanced database systems and segmentations to really know your audience more specifically, and upgraded, detailed content to make your audience interested and continue reading. 1. The 2016 trends of personalization, the rise of the mobile screen, and multi-channel marketing have proved true and effective. 2. 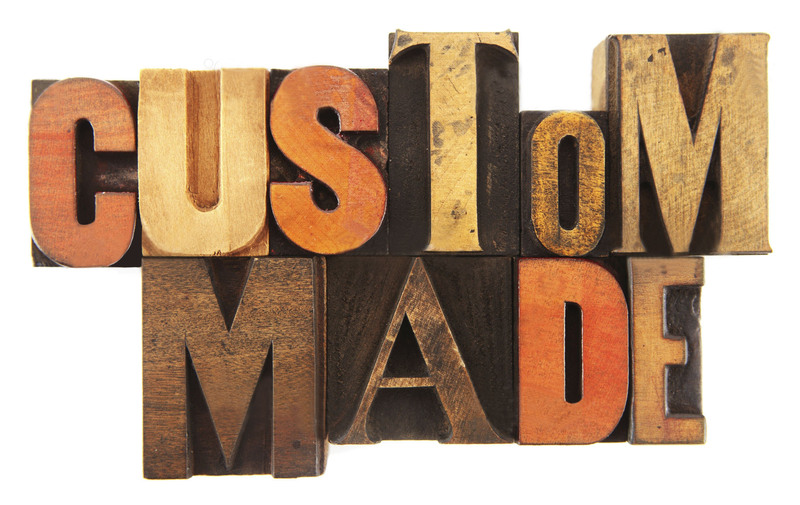 When personalizing a direct mail piece, make sure that your database is up to date and organized so that you can successfully make a good first impression. 3. Make sure that your campaigns will translate well to a mobile device, as that’s the first place people will go to search your company. 4. Integrate your campaigns between multiple channels — including direct mail, email, and social media. 5. Be prepared for 2017 by staying up to date and in the know for all trends.